Alasdair Campbell Evans (born 12 January 1989) is an English born Scottish cricketer. Evans is a right-handed batsman who bowls right-arm medium-fast. He was born in Tunbridge Wells, Kent. While studying for his degree at Loughborough University, Evans made his first-class debut for Loughborough UCCE against Leicestershire in 2009. He made a further appearance for the team in 2009, against Kent. 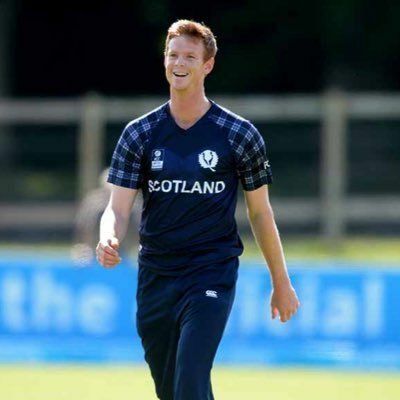 In that season he made his One Day International debut for Scotland, playing two matches against Canada, in the process claiming his first international wicket, that of Sunil Dhaniram. 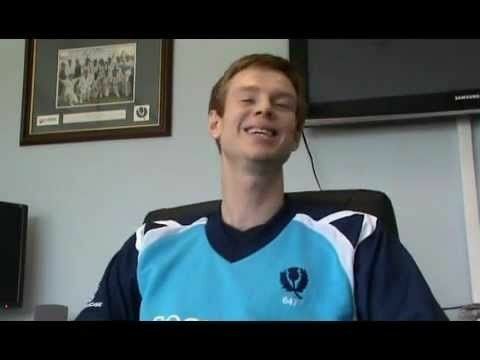 Later in August 2009, Evans made his first first-class appearance for Scotland against Ireland in the 2009-10 ICC Intercontinental Cup. In 2010, he played a List A match for Scotland against India A, which Scotland lost by 152 runs. 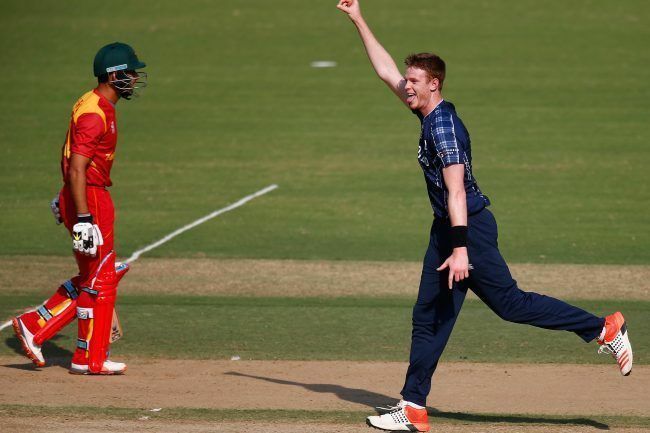 In 2011, he made his most recent first-class appearance for Scotland, which came against the Netherlands in the 2011-13 ICC Intercontinental Cup. He made his Twenty20 International debut against Ireland on 18 June 2015.